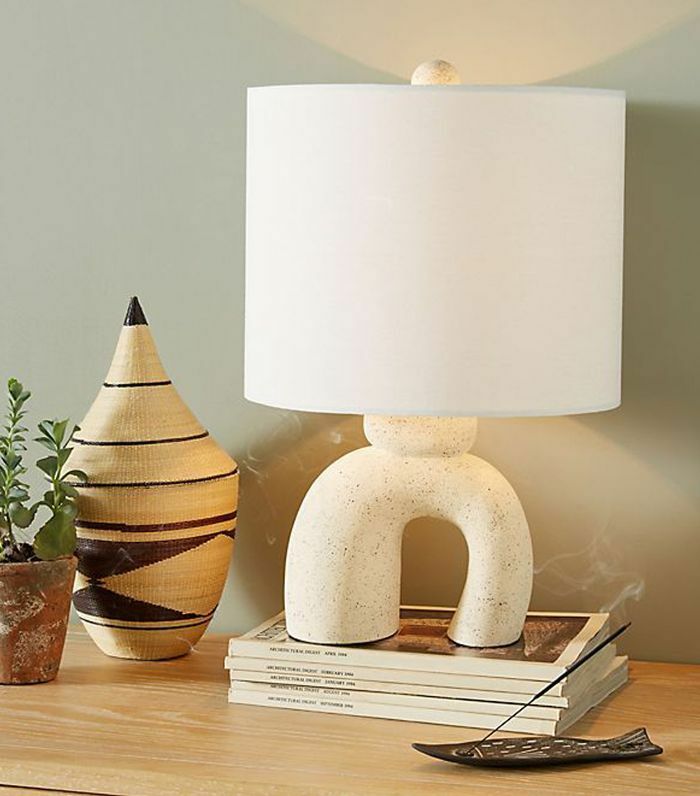 As home décor editors, we spend a lot of time shopping. 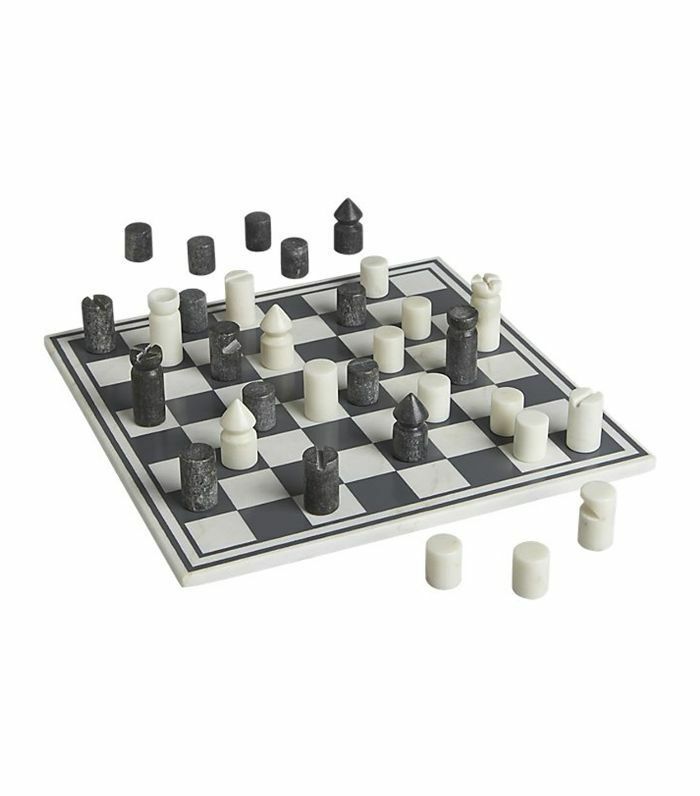 (Please see exhibits A, B, and C, for reference.) 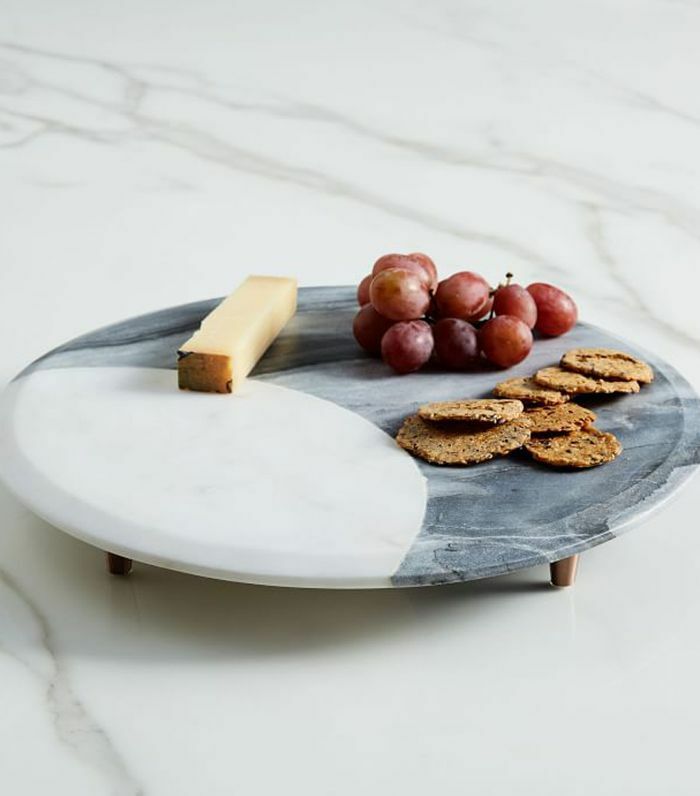 While this might not be the best thing for our bank accounts, it is great for you, dear readers, because we do all the heavy lifting of culling through the latest of our favorite home retailers' offerings in order to share with you the best of our findings. 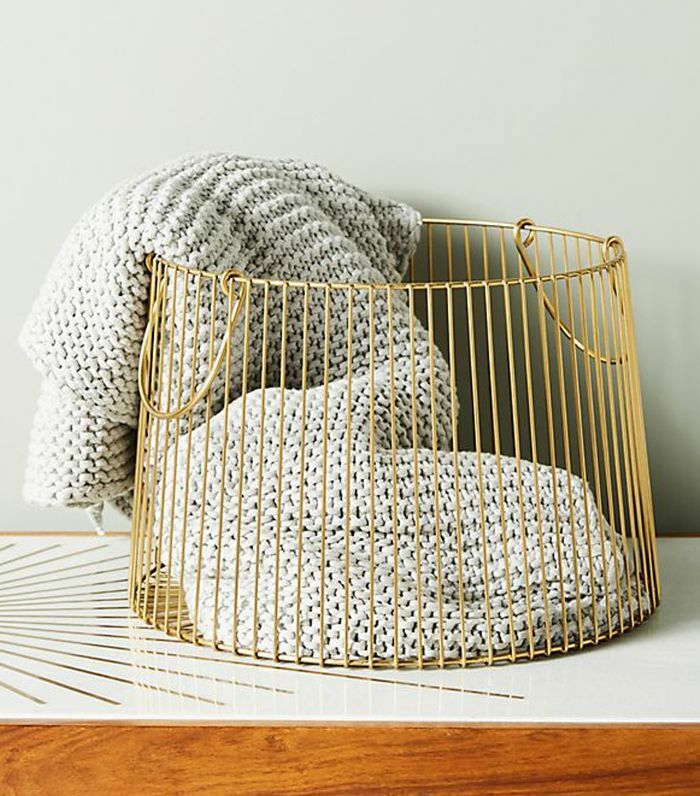 This edgy piece of furniture is perfect for balancing out cozy winter essentials like knit throws and velvet pillows. 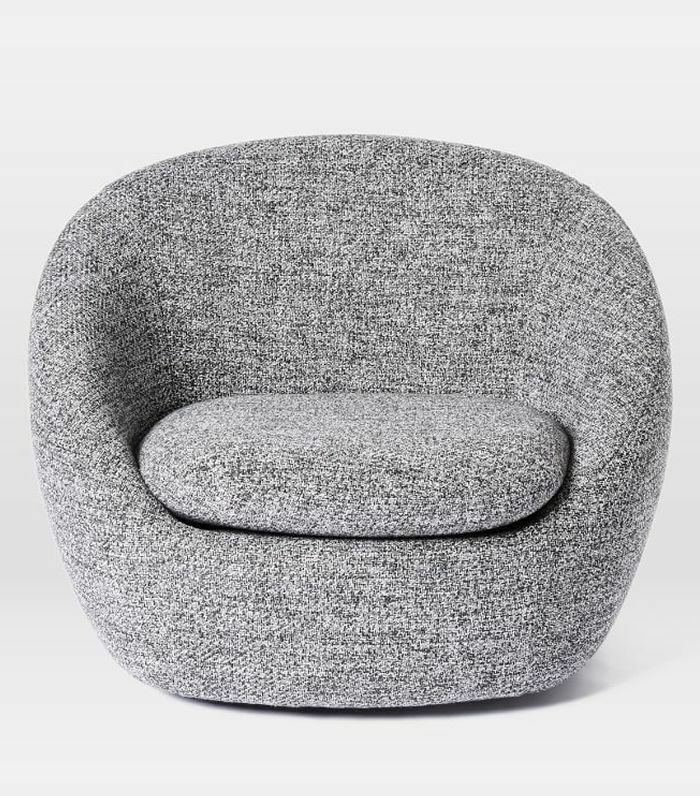 Embrace the curvilinear furniture trend with this affordable swivel chair. 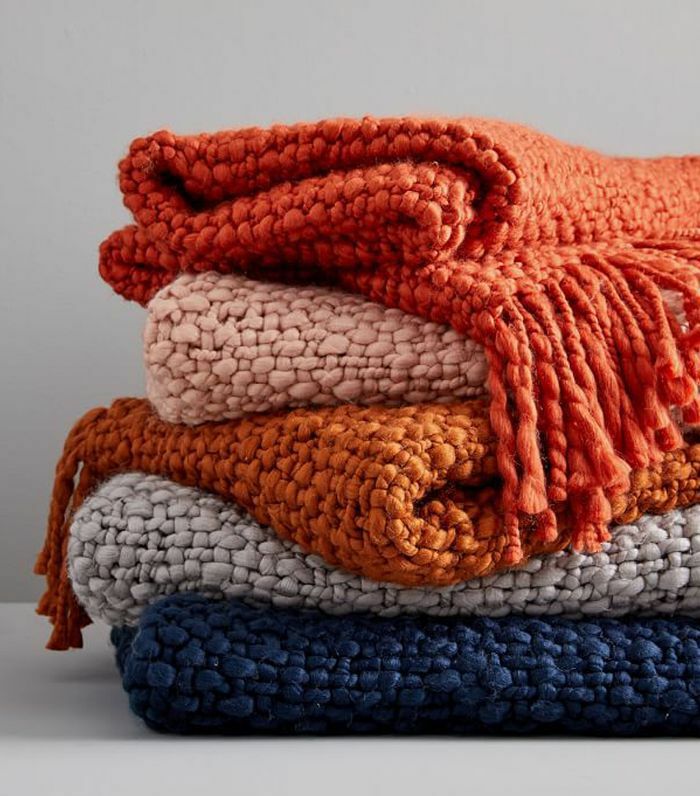 It can be customized in dozens of fabric options, but we're partial to this chunky melange. 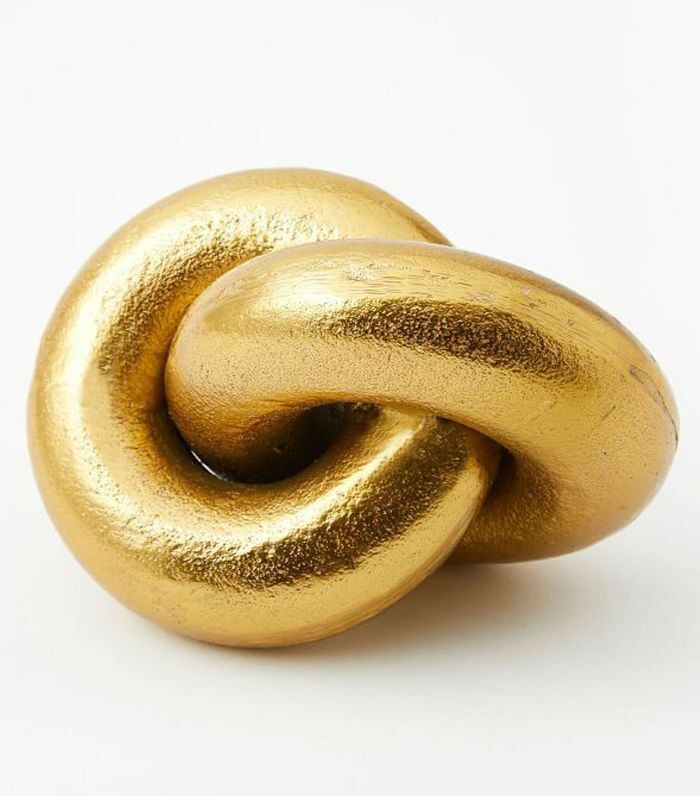 'Tis the season for curling up with a great read. 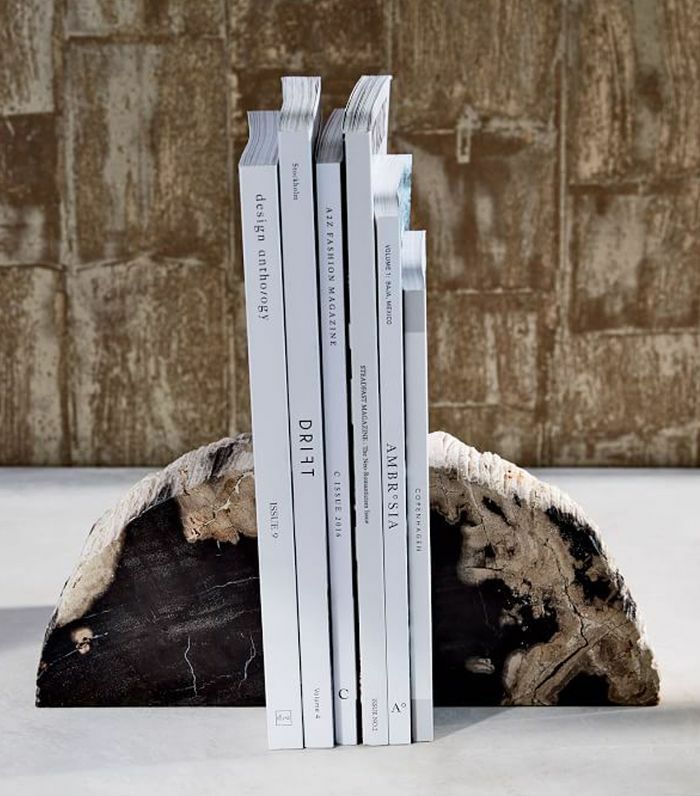 Shelve your books in style with a little help from these chic petrified wood bookends. 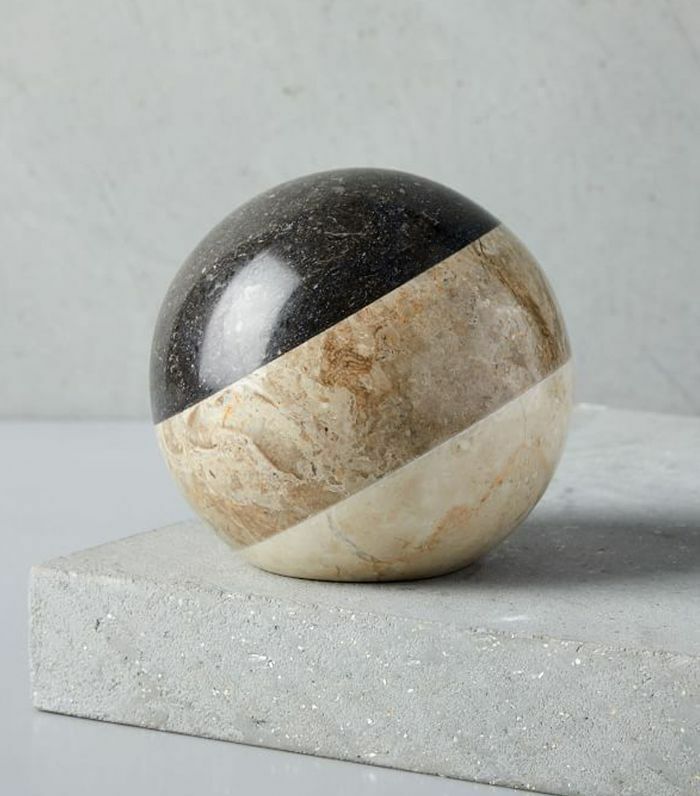 Add a bit of panache to your bookshelf with this beautiful stone sphere object, which looks way more expensive than it actually is. 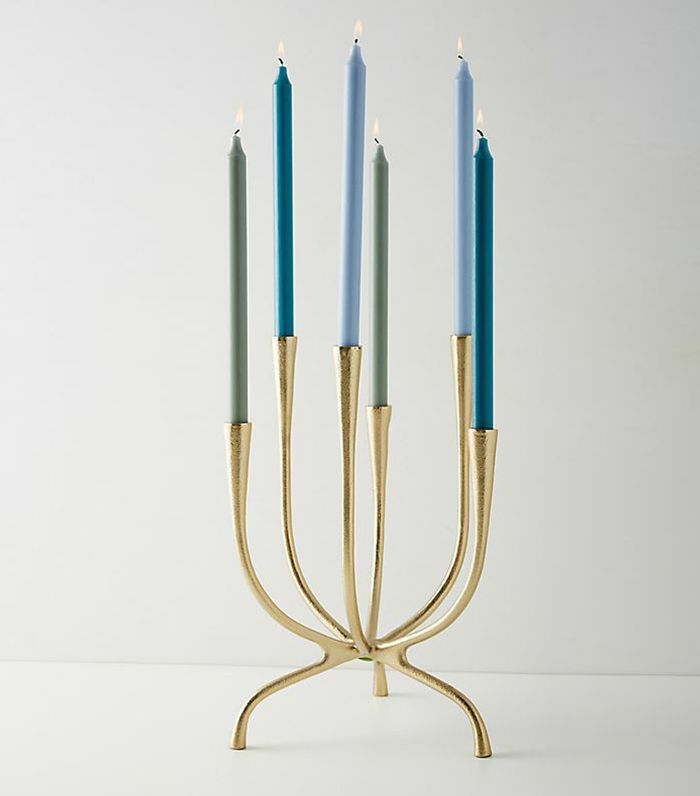 According to interior designers, jewel tones are on trend for winter. 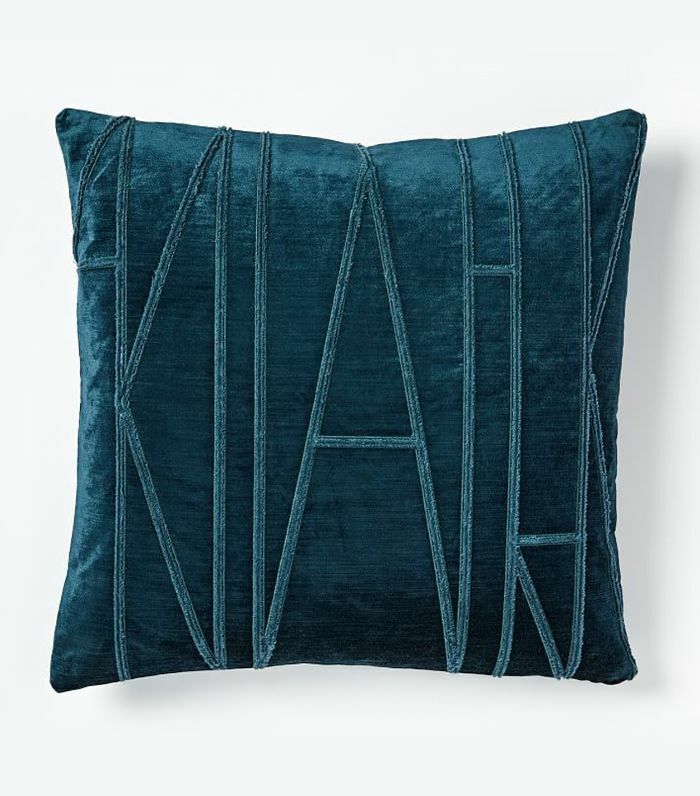 Get the look with this plush velvet pillow in shade of regal blue. 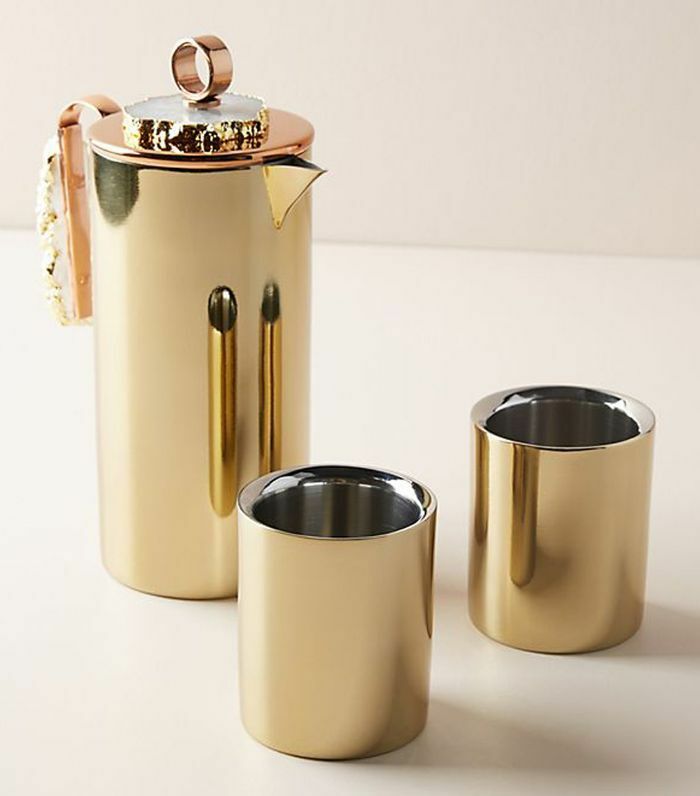 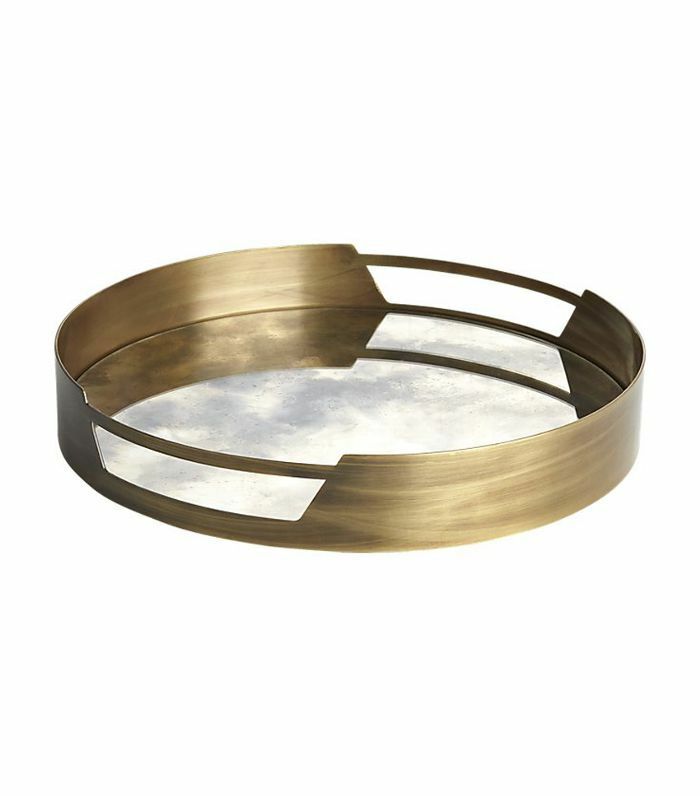 No one will guess that this luxe-looking object was an under $30 West Elm find. 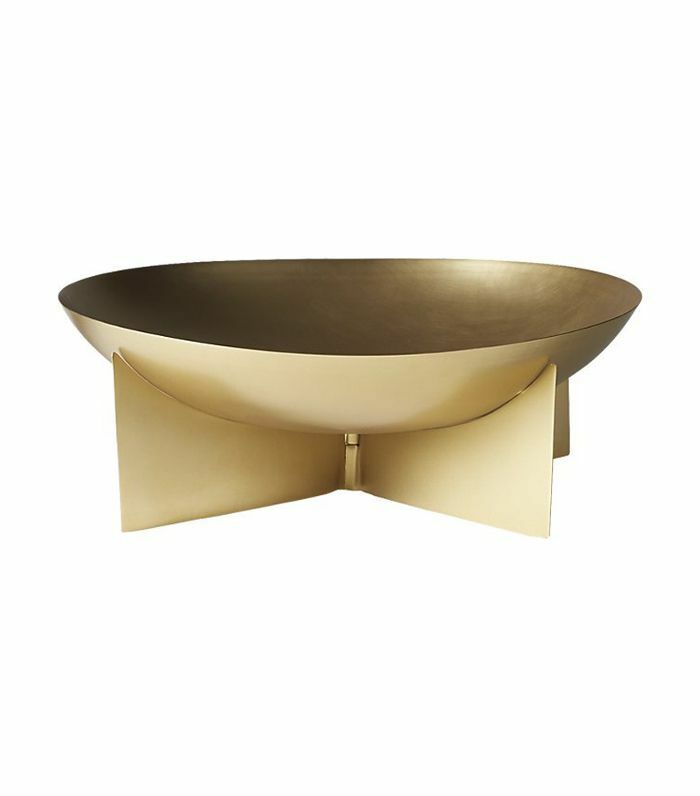 This home accessory looks particularly eye-catching atop a beautiful coffee table book. 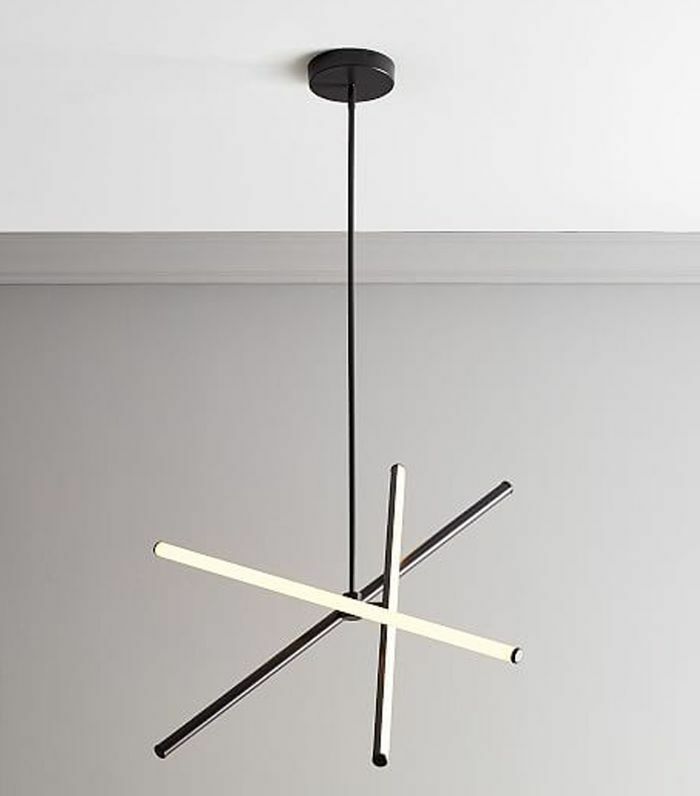 Revamp your lighting with this modern pendant. 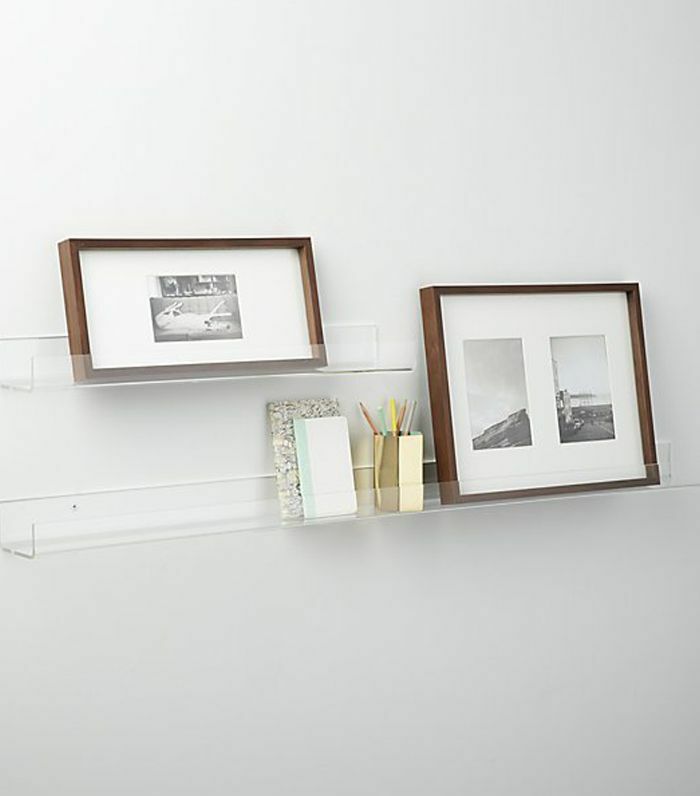 Renters, this small update can completely transform your space. 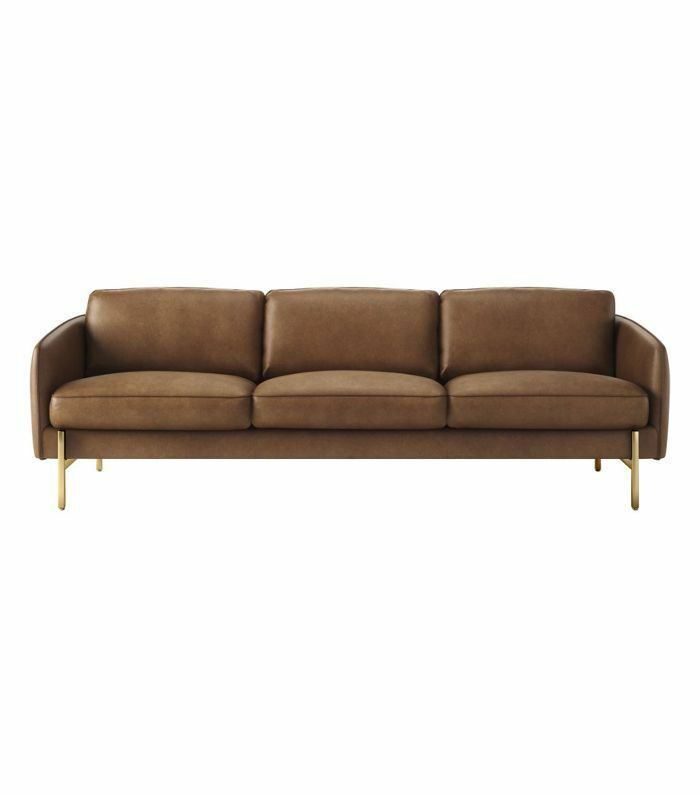 Take it from interior designer Mandy Cheng. 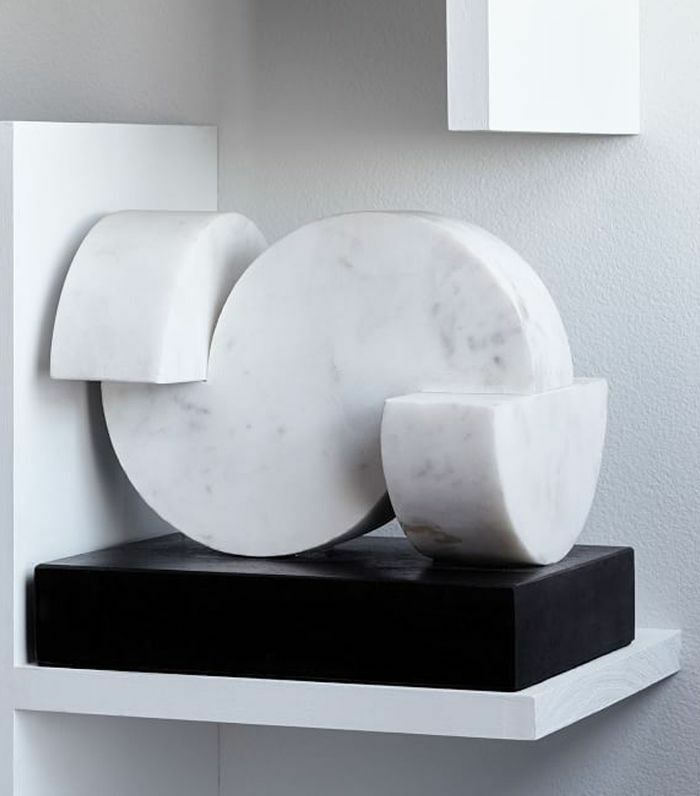 Art is, hands down, the easiest way to refresh any space. 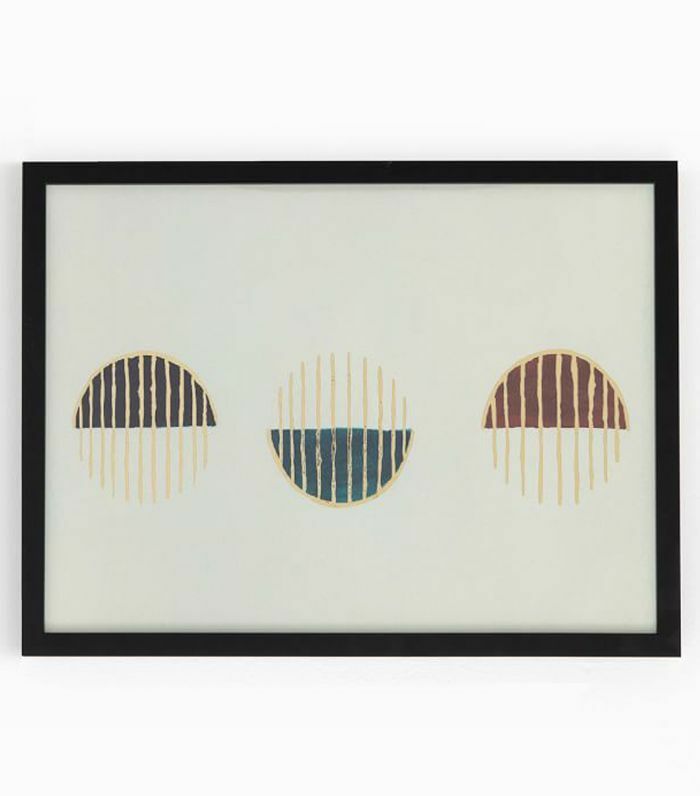 Complete with jewel tones and metallics, this modern print checks all the winter 2019 trend boxes. 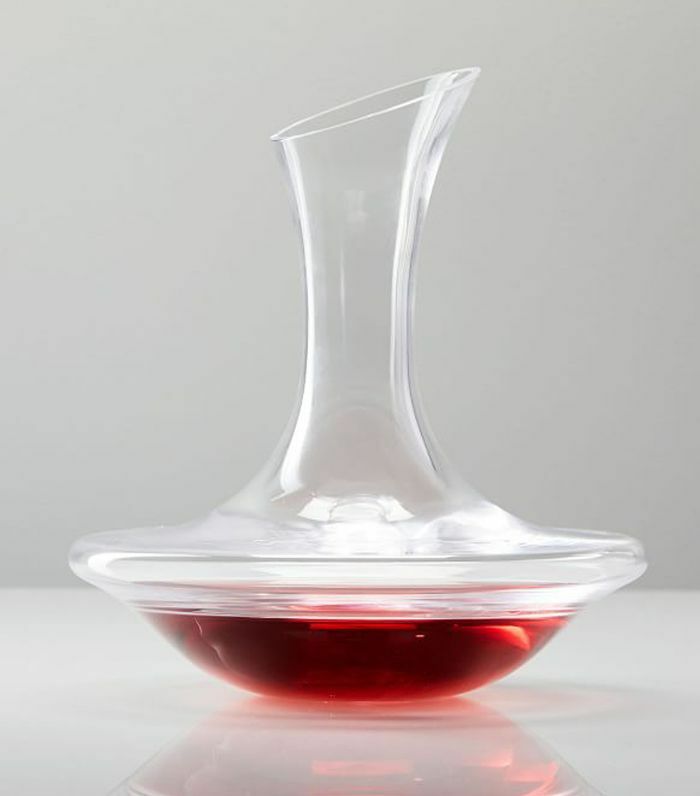 Just in time for the holidays, up your entertaining game with a sleek wine decanter. 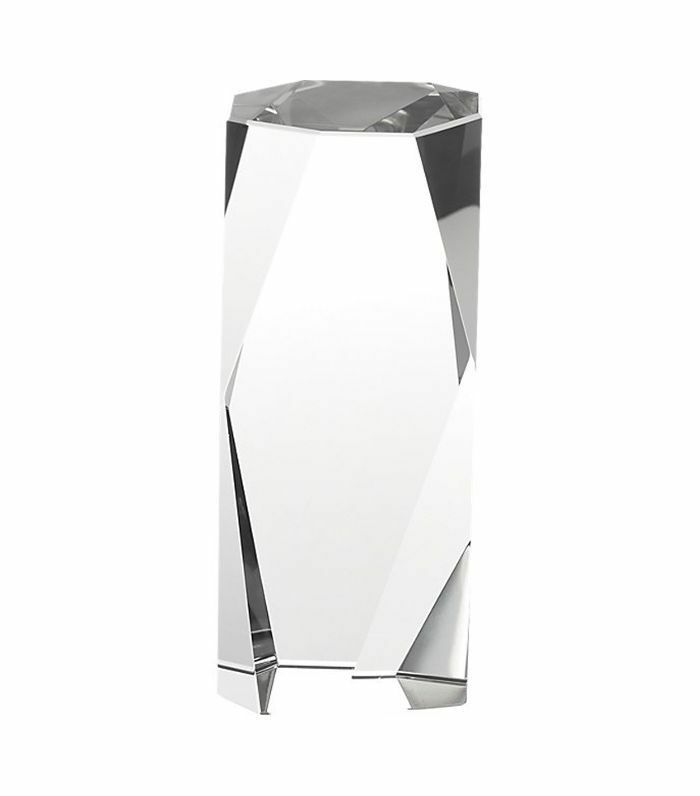 It'll make a striking statement on your bar cart. 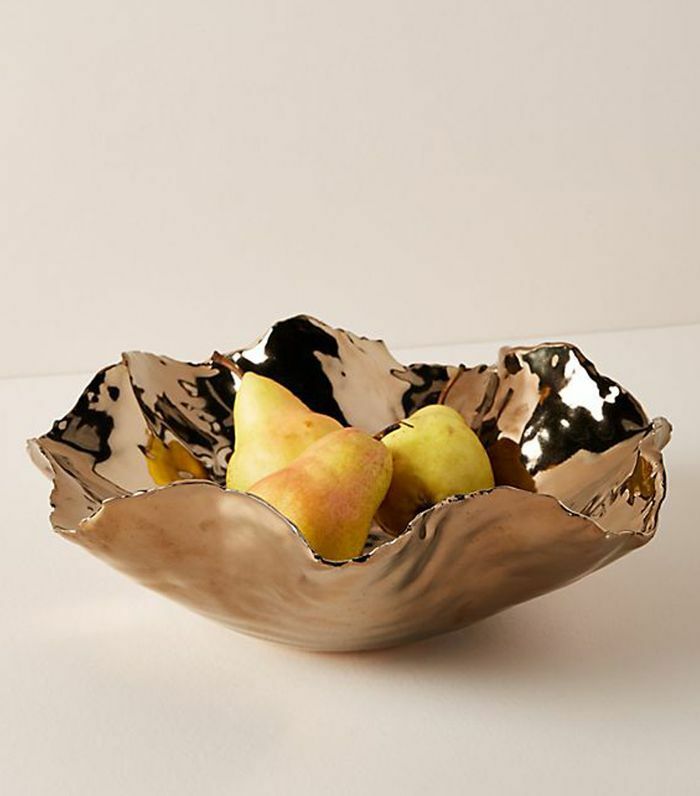 As we predicted, organic shapes are at the forefront of design this season. 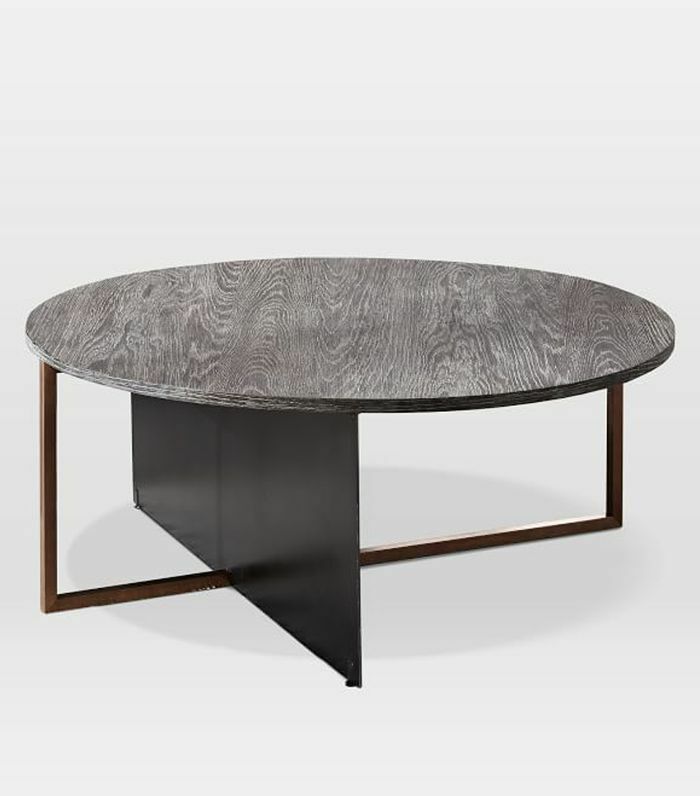 Embrace the trend with this handcrafted side table crafted from the wood of naturally fallen trees. 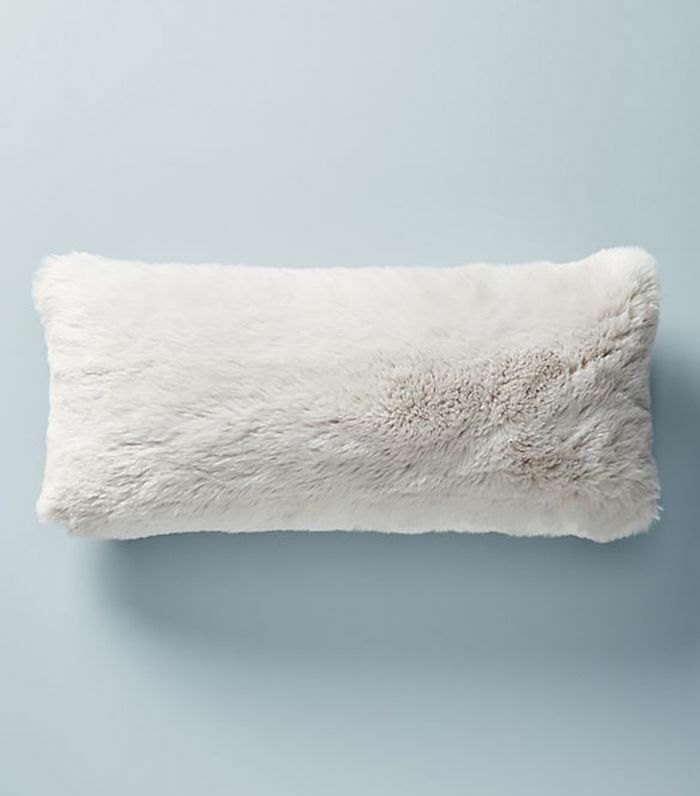 Nothing is quite as cozy as a faux-fur pillow. 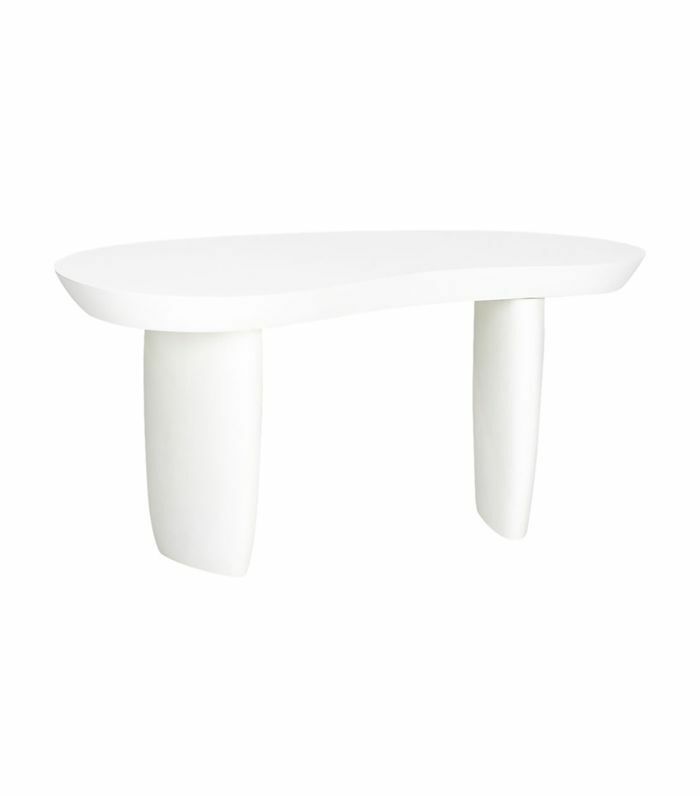 No doubt this light grey number will persuade you to stay in on Friday night. 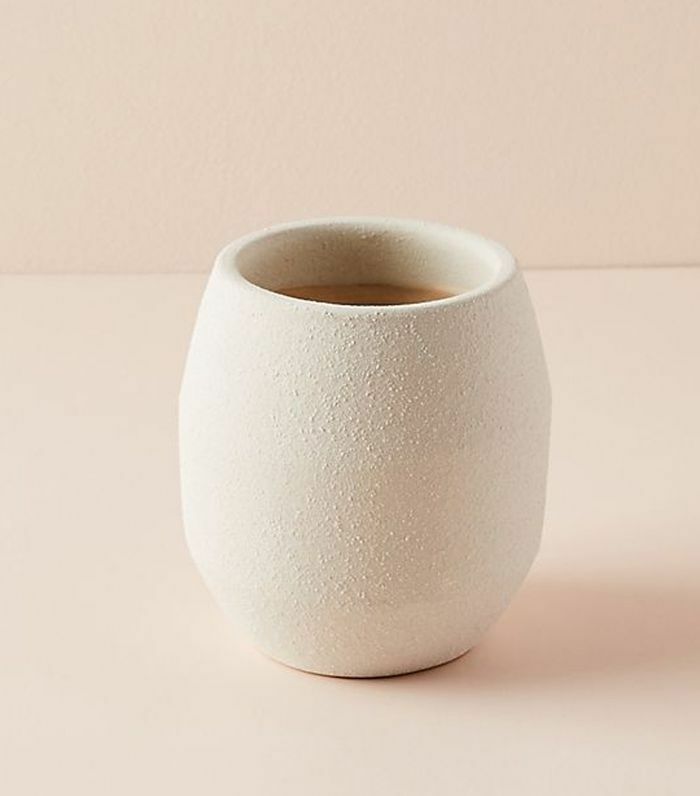 Handmade pottery started making a major comeback in 2017, and this ceramic candle is proof that the trend isn't going anywhere anytime soon. 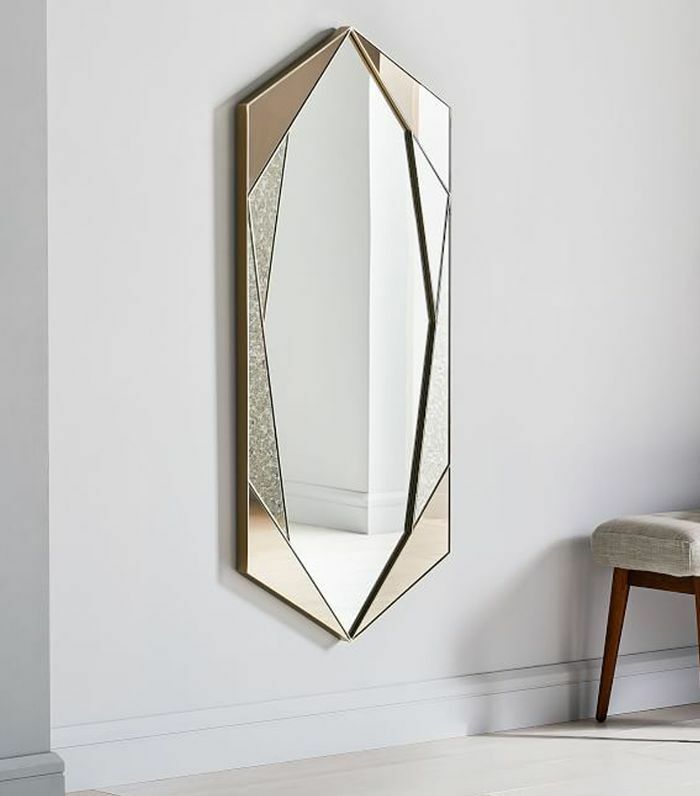 Although we're fond of the art deco mirror from West Elm above, this ornate Anthropologie mirror (a French girl favorite) is also on our wish list. 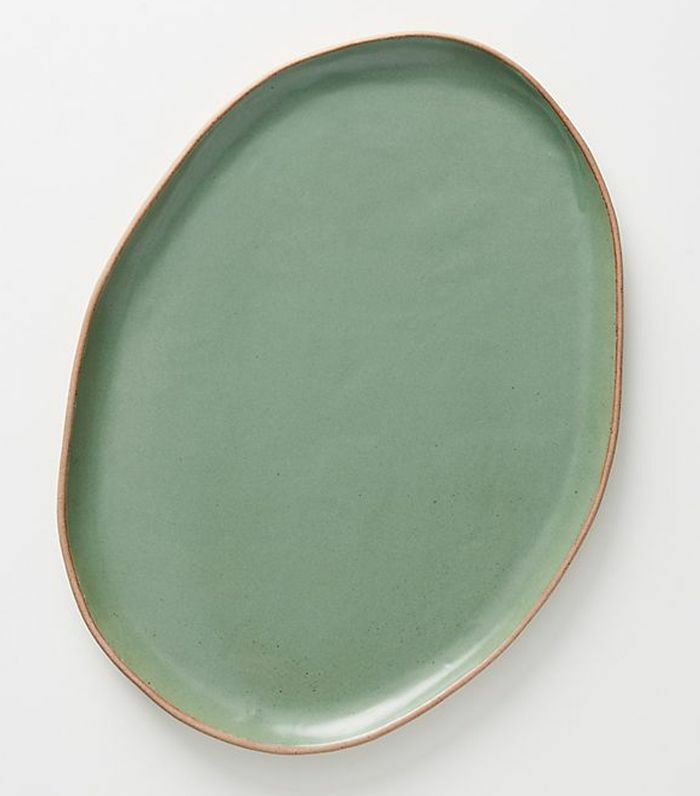 In a shade of kelly green, this glazed ceramic platter festive yet neutral enough to use year-round. 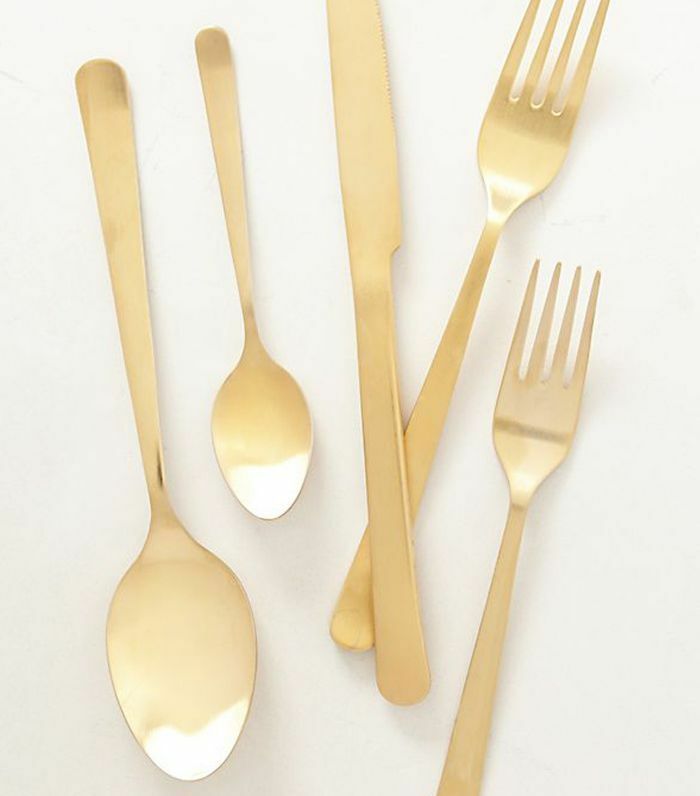 File it under holiday entertaining essentials. 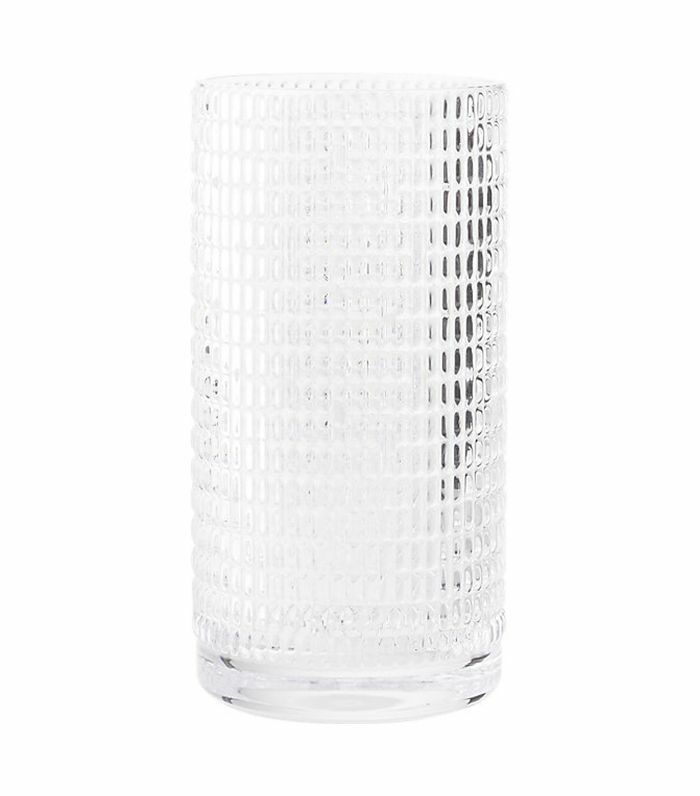 We dare you to find a prettier glass for toasting to the new year. 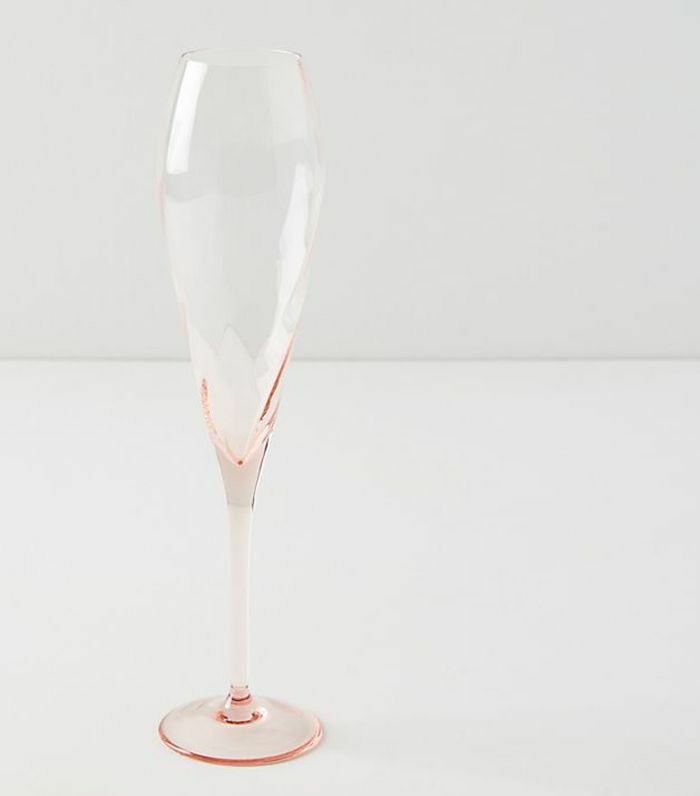 With a tinge of pink, these flutes beg to be filled with sparkling rosé. 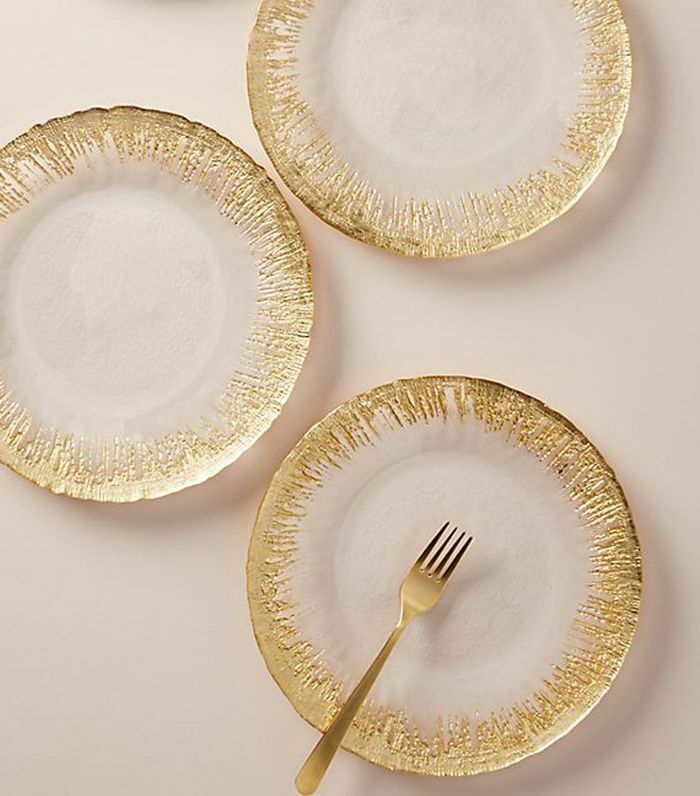 Although these are touted as dinner plates on Anthropologie's website, we'd use these gilded dishes to serve up a decadent dessert instead. 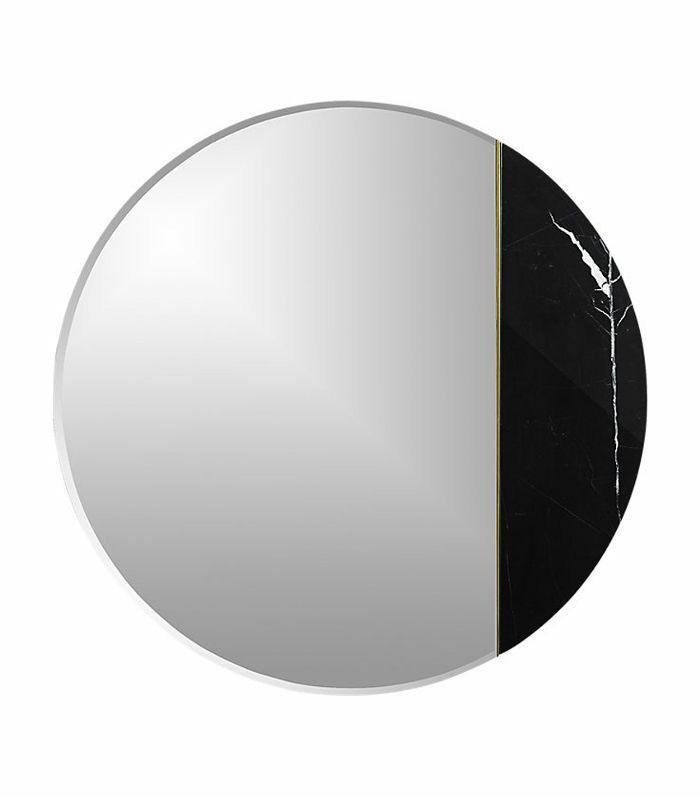 It's no secret that we love a pretty round mirror, but the black marble accent sets this CB2 find apart from the rest. 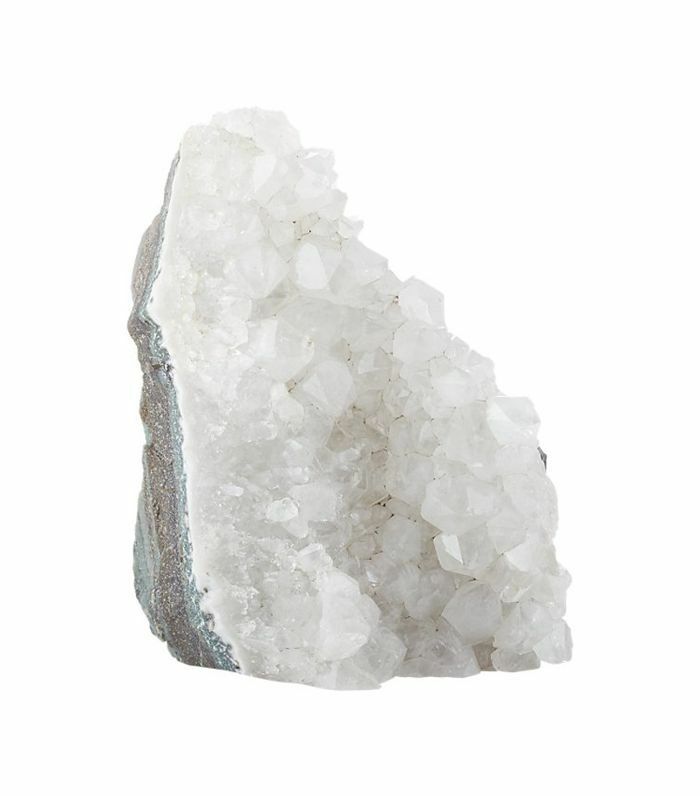 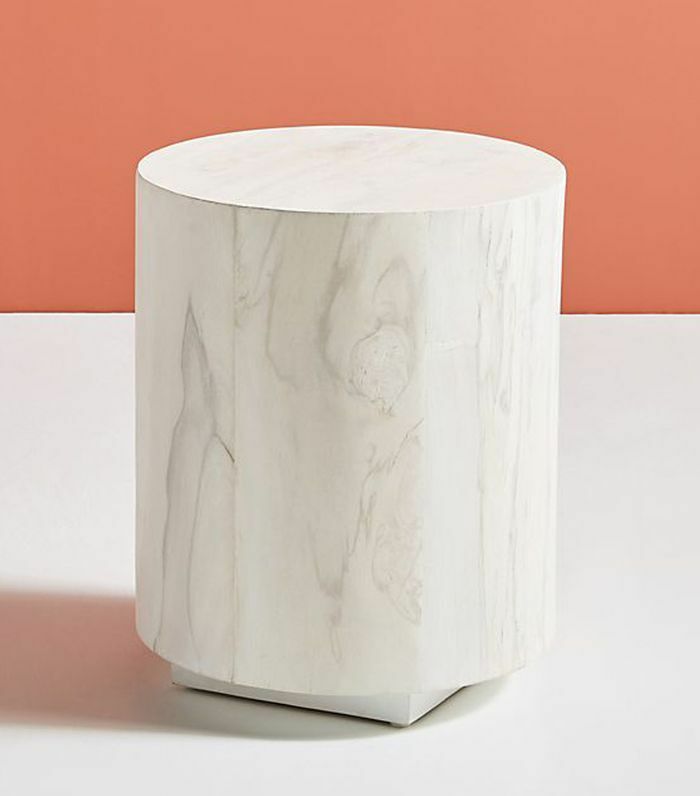 If CB2's current offering is any indication, quartz is the material of the moment—see exhibits A, B, and C—but we're partial to this sculptural object, ideal for sprucing up a bookshelf. 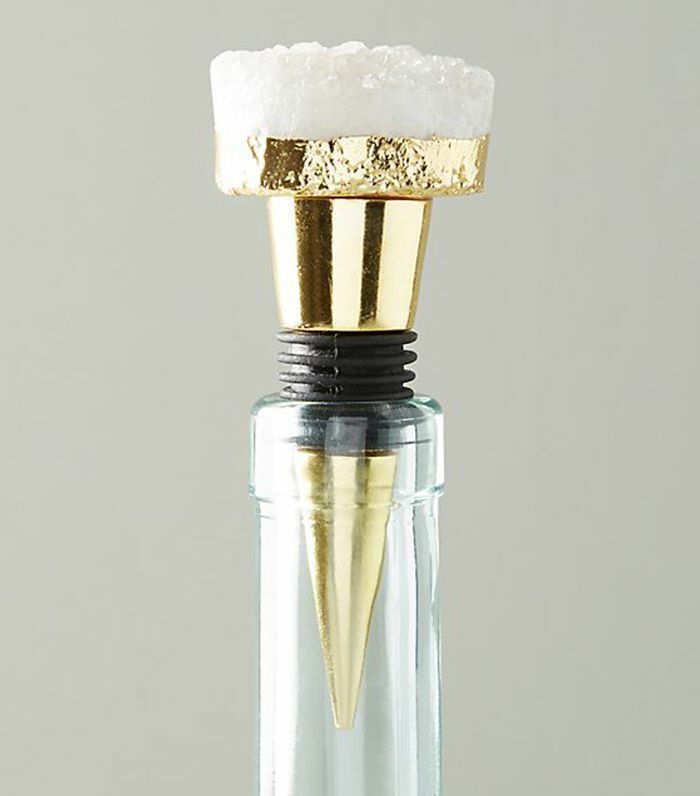 According to interior designers, green is the It color of winter. 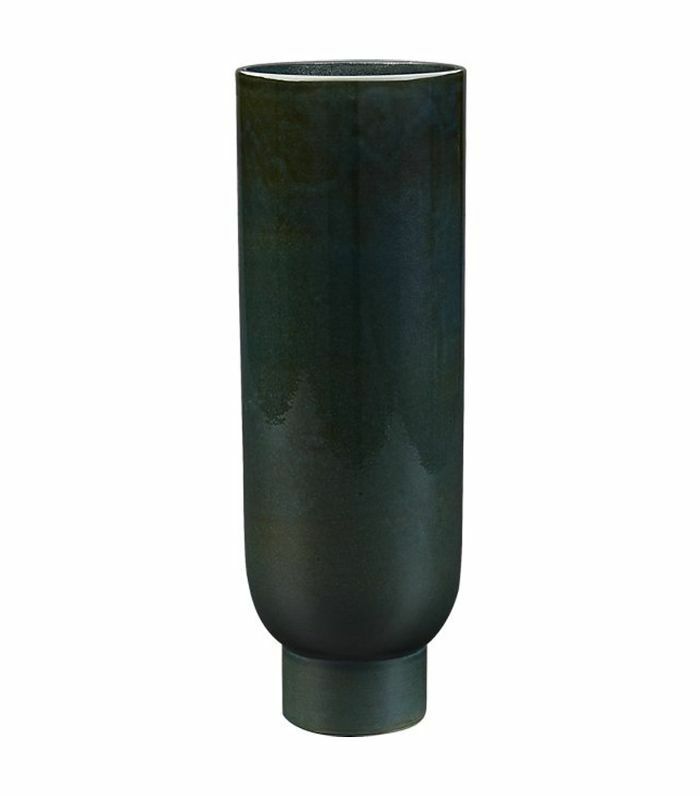 This vase is proof that the hue has longevity beyond the holiday season. 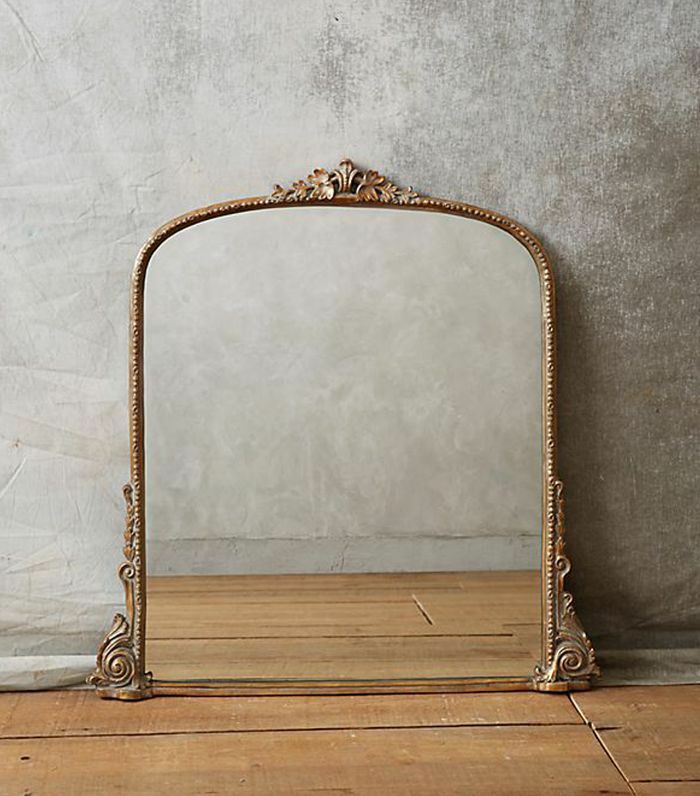 Fill it with gilded branches now and with paper peonies come spring. 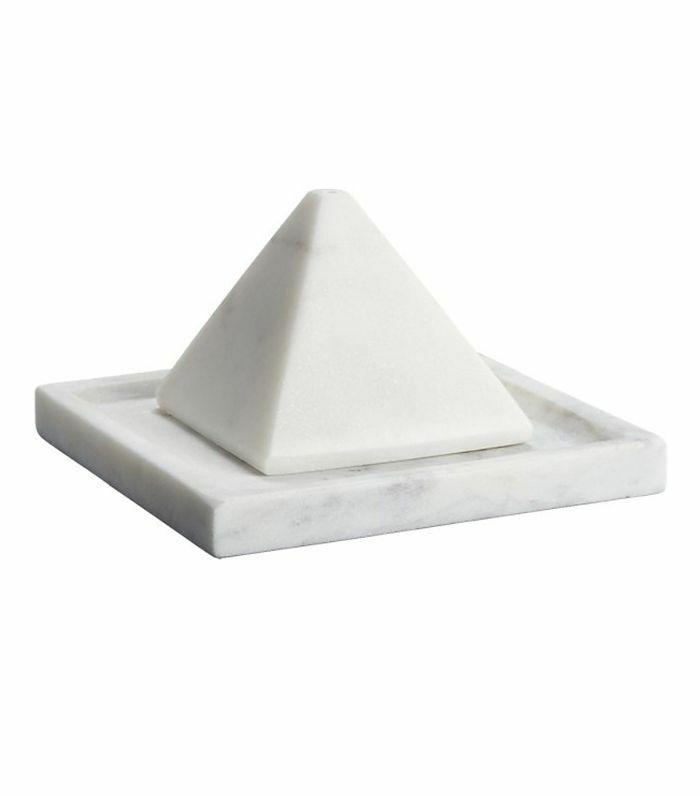 Sure, you could light a candle for aromatic ambiance—but why not step up your game with a polished marble pyramid incense holder instead? 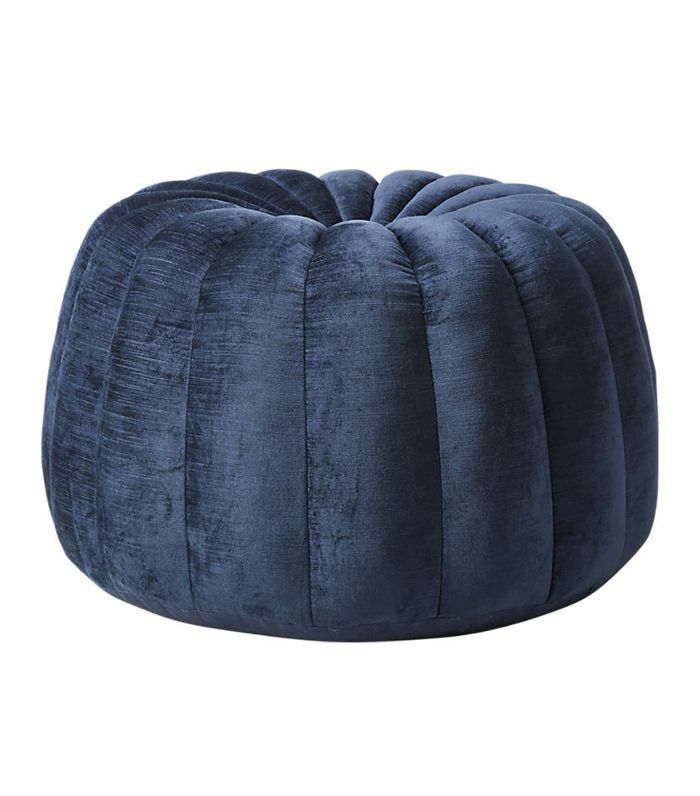 Thanks to its soft sheen and sophisticated shape, this tufted navy blue velvet pouf will instantly make any space look more expensive.